Google can check the level of quality of your content. They can find grammar errors and misspellings and can tell if an article was written by a real person or is just gibberish. 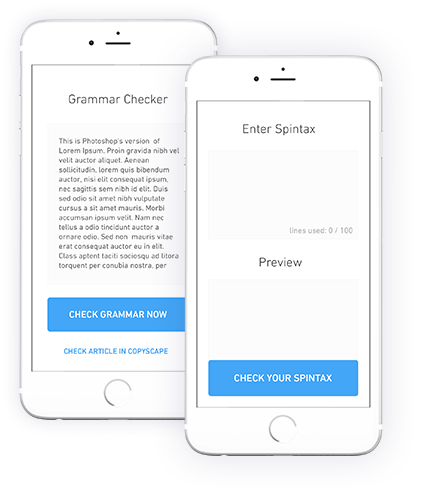 Well, with 'Grammar Checker', you can quickly find and fix grammar errors and misspellings, so your site is not penalized for having too much poorly written content. This will only take you a few seconds and you won't have to worry about having potentially poorly written content on your site.